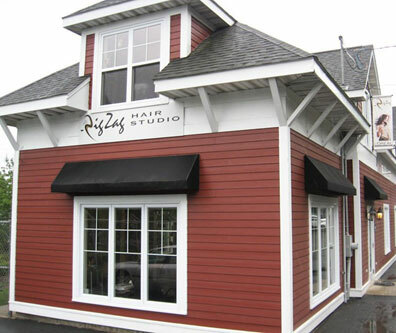 ZigZag Hair Studio & Esthetics is located in the heart of Bedford and is a premier, award-winning salon in operation since 2002. We are proud to be considered one of HRM’s most popular salon/spas, made possible by our talented and enthusiastic team of Cosmetologists. The licensed and professional ZigZag Team is dedicated to providing a salon experience as unique and memorable as you are. We achieve this by constantly upgrading our skills set to bring to you the latest and greatest on-trend styles within the beauty industry. We offer guests a wide range of Hair and Esthetics services, a clean and welcoming atmosphere, and top-notch customer service. 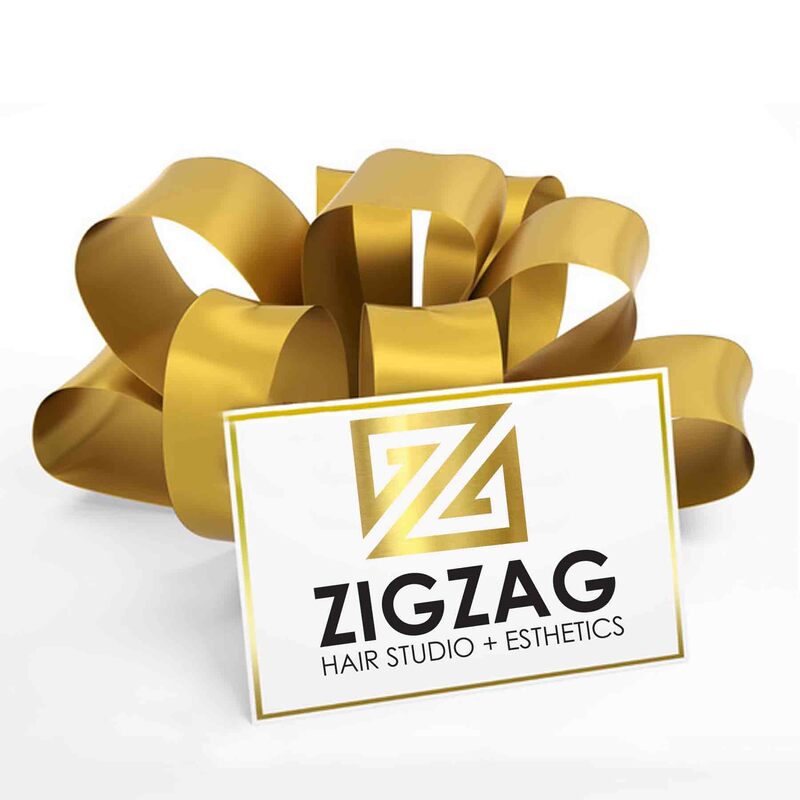 The ZigZag Team extends a large and sincere “thank you” to all our valued guests who visit the salon; your support, friendship, and patronage keep us going strong. And, to future clients, we express a heartfelt welcome and greatly look forward to meeting you at the salon! Licensed by the Cosmetology Association of Nova Scotia. Owned and operated by Brenda Taylor and Dana Sharkey, ZigZag Hair Studio is their career dream come true. Brenda and Dana met as children, and have been life-long friends and business partners. Master Stylist Brenda actively works behind the chair in the salon, and oversees staff management and education. Master Hair and Esthetics Instructor Dana is now Executive Director of a large governing body that oversees licensing and compliance. Dana and Brenda both have over 30 years of industry experience and, together, they ensure ZigZag Hair Studio is a fully licensed and safe environment for guests to relax, to be pampered, and to feel beautiful.